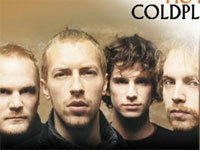 Free Viva la Vida piano sheet music is provided for you. 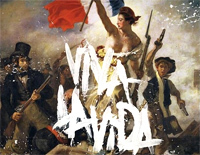 Viva la Vida is a song by British rock band Coldplay. Free Everglow piano sheet music is provided for you. 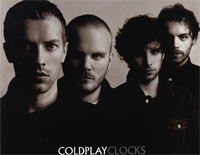 Everglow is a song by English rock band Coldplay from their seventh studio album, A Head Full of Dreams. 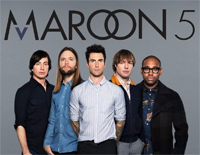 Free Paradise piano sheet music is provided for you. 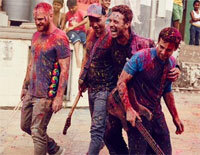 Paradise is a song by British alternative rock band Coldplay. 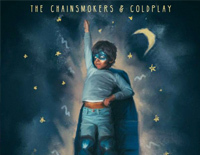 Free Magic piano sheet music is provided for you. 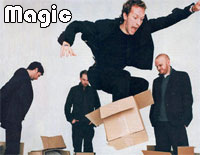 Magic is a song by British alternative rock band Coldplay. 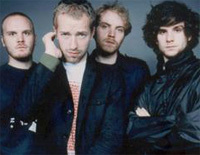 Hymn for the Weekend is a song by British rock band Coldplay. 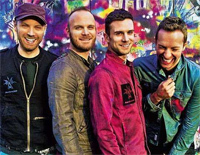 Hymn for the Weekend features uncredited additional vocals from American singer Beyoncé. 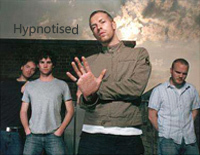 Hypnotised is a song recorded by British band Coldplay for their upcoming EP Kaleidoscope (2017). 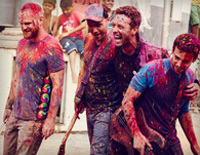 The song was released on 2 March 2017, by Parlophone.